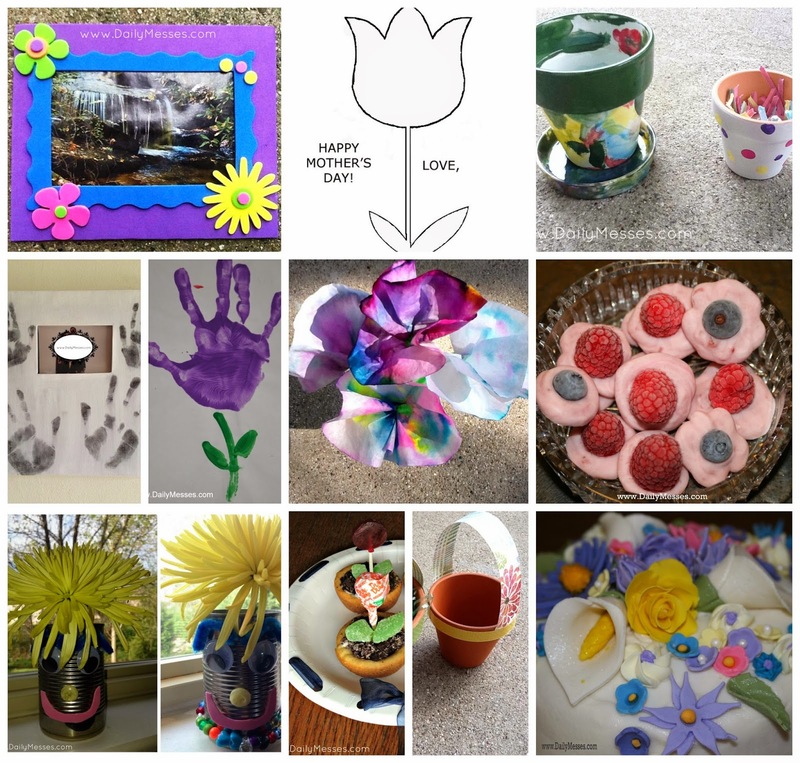 Daily Messes: Mother's Day is Sunday! Build a Flower Delivery Truck for Mom on Saturday 5/9 for free at Lowe's. Orange Leaf: Mom gets a free FROYO, up to 8 oz, on 5/10! National Gardens: Many are offering free admission Mother's Day weekend. Pottery Barn Kids: free tissue paper flower craft to give to Mom. runs 5/4-5/10, but check your local store! Edible Arrangements: Free Delivery on 5/6 and 5/7 with code MDAY2015. Barnes & Noble: Mother's Day storytime 5/9.